White is the colour of purity. White is the colour of peace. And white looks good on everybody. Spring might be all about colours but it’s not a bad idea to surprise your wardrobe with a flash of white this season. Clearly, we are obsessed. 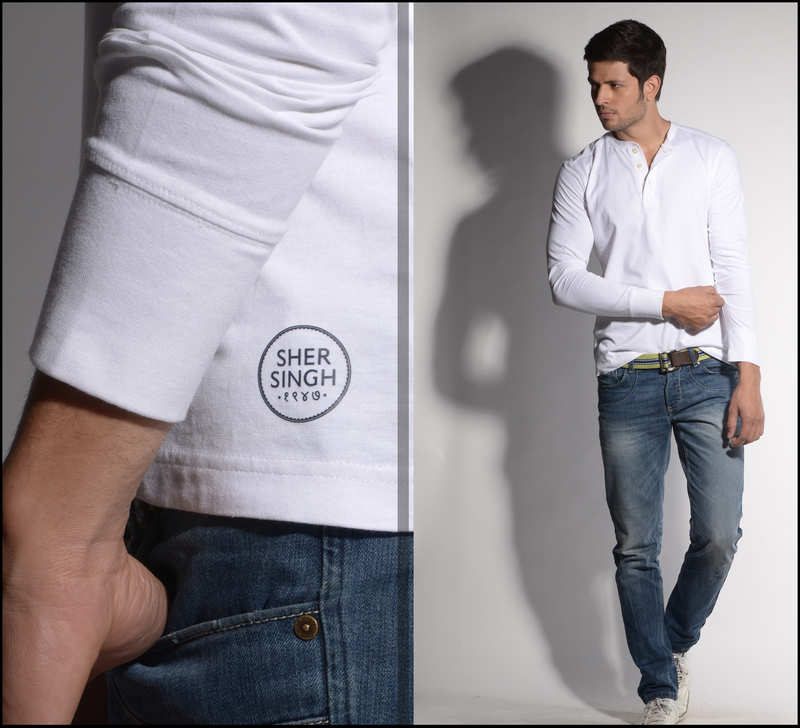 Shop Sher Singh Whites for him and for her. 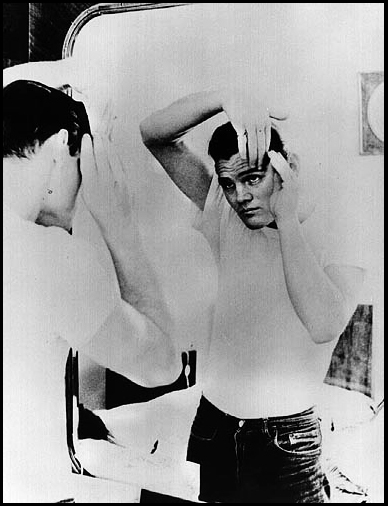 For a man, nothing is easier than wearing a plain white tee. Yet, it is an absolute essential. Timeless, the t-shirt gives an effortless style when worn casually or under a formal blazer. 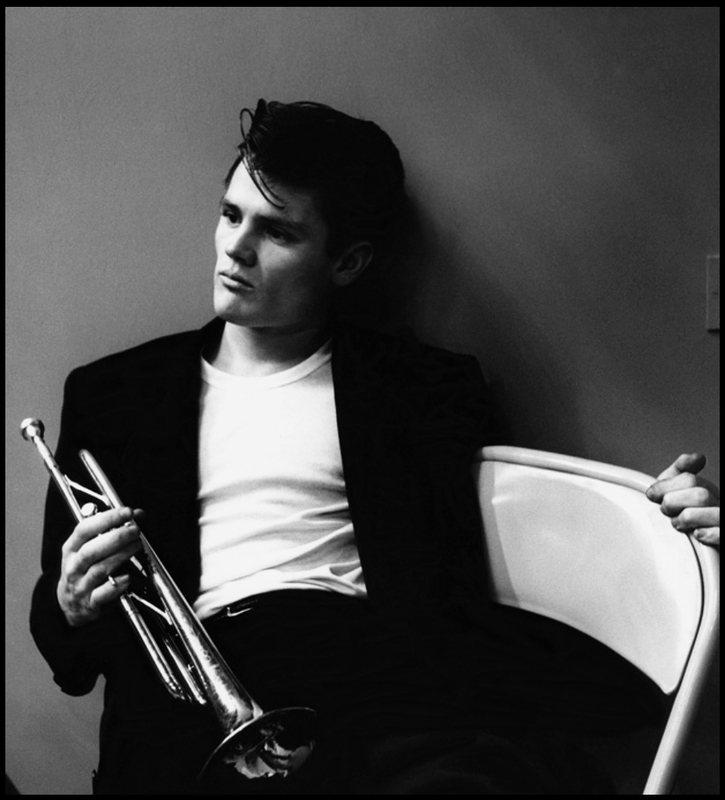 One of the first to make this basic wear into one of the most stylish outfits is perhaps Chet Baker. Often called the ‘James Dean of the Jazz World’, the trumpeter and singer was most often photographed in his iconic white t-shirt in the 1950’s. With his ‘matinee idol’ looks and great hair, his callous minimalist style gave him an easy, natural elegance. And although his restrained, sensuous music might be an acquired taste, most would ‘…fall in love too easily’ with the man.